Want to know what they are? 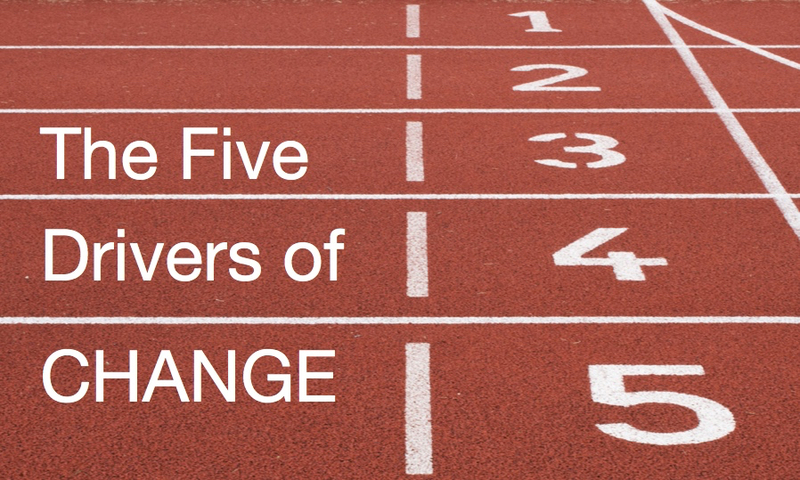 Join me on May 4 for a free webinar where you’ll not only hear about the five drivers, but also how they work together to help you make a bigger impact. Attend this webinar and you’ll leave with ideas you can implement immediately and a practical model to add to your change toolkit.